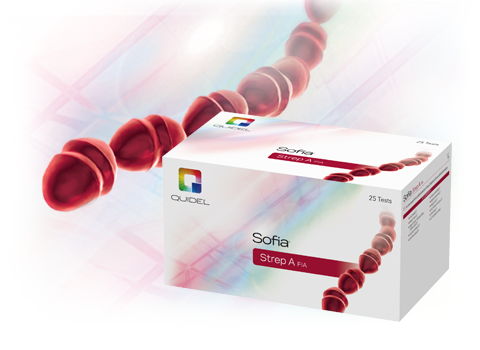 The Sofia Strep A Fluorescent Immunoassay (FIA) uses advanced immunofluorescence-based lateral-flow technology to detect Group A Streptococcal antigens from throat swabs of symptomatic patients. No refrigerator space needed. No need to wait for reagents to warm up. Rapid strep tests can be run immediately as needed.